To raise support and awareness for the Seattle Police Department. The Seattle Police Foundation supports community partnerships that encourage citizen participation in enhancing the safety of Seattle. Providing state of the art law enforcement technology, including dogs for the Canine Unit. To promote public safety, resources are provided by the Foundation for professional development of SPD officers. An annual awards banquet recognizes the tremendous dedication, commitment, and sacrifice of our community's police officers. 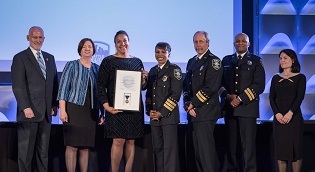 The Foundation will celebrate the many accomplishments of SPD at the 2019 Annual Seattle Police Awards Banquet. The SPF Board of Directors invite you to show your support for the women and men of SPD at the 2019 Blue Tie Ball. 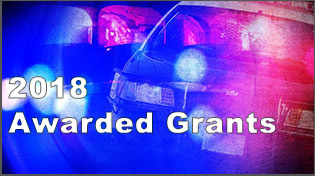 In 2018, the Seattle Police Foundation funded nearly $155,000 in grants that support the men and women of SPD. Over 40 years old, Paul Harvey's "Policeman" narration still resonates today. He describes the many roles that our police officers fulfill every day to keep our communities and families safe. 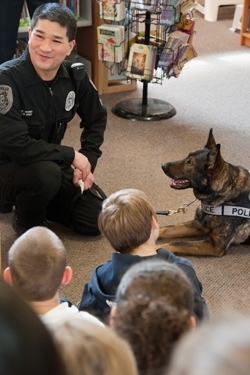 Why is now a good time to support the Seattle Police Department through the Foundation? *80 cents of every dollar raised goes towards program support.